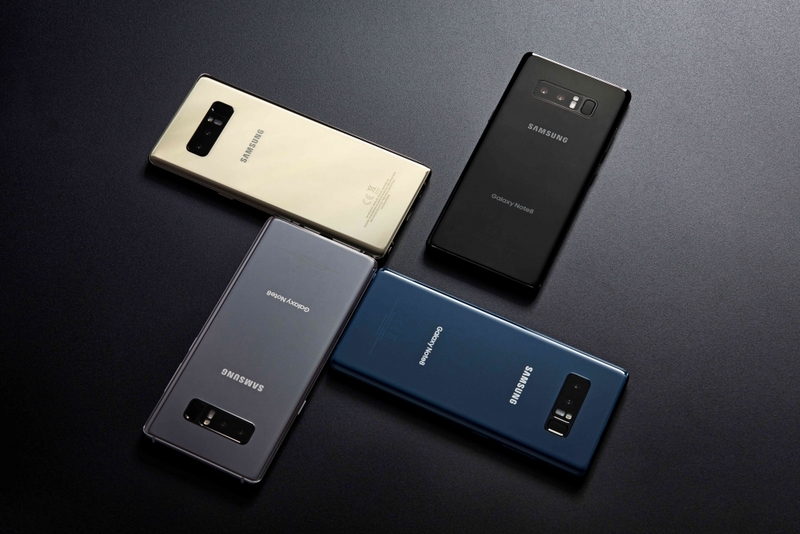 Learn more about the latest update to Samsung E-FOTA. Users are now equipped with four new APIs and four updates to existing E-FOTA APIs, including enhancements to forced updates, licenses, device status checks and security. 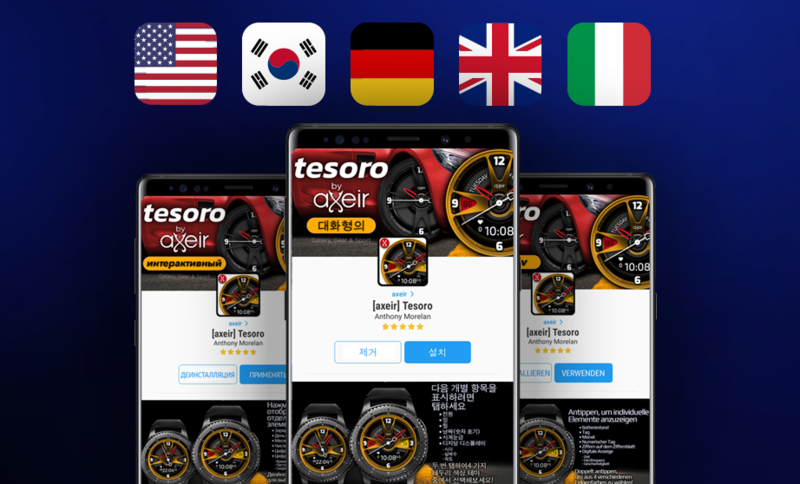 Remotely connect to real Samsung devices to see your content in Galaxy Apps Stores in the USA, Korea, Hong Kong, Germany, Italy, Russia, Canada, UK, and Philippines -- with more countries coming soon. Health-care bots, esports, self-driving vehicles, innovation in outer space, and bread-making robots were just a few things SDP Senior Director, Lori Fraleigh experienced at this year's CES. 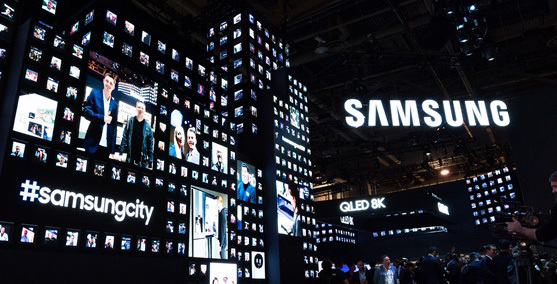 Samsung created SDP to address issues with protecting Data-At-Rest (DAR) on mobile devices. 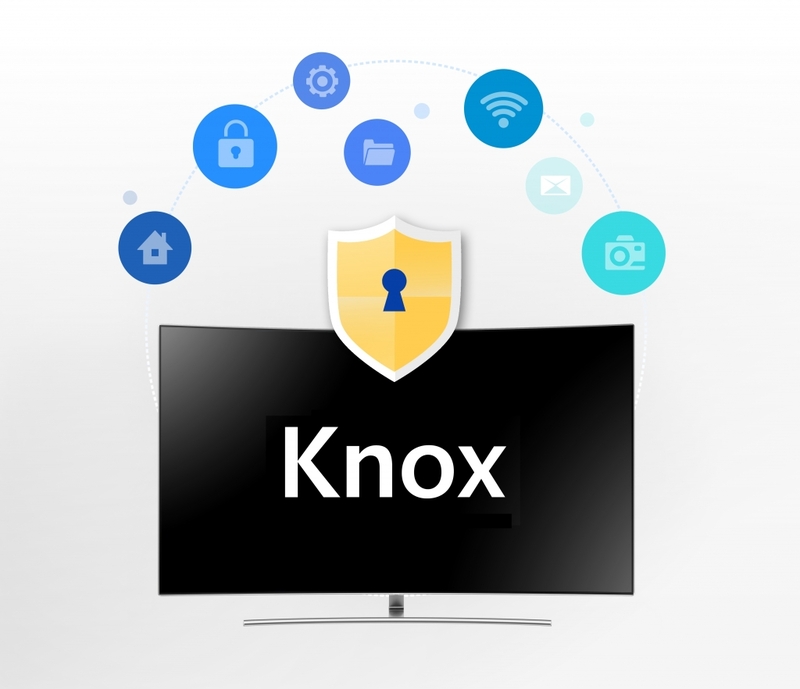 Read more about it in this month's Knox Deep Dive. Looking for access to test devices, free of charge? The Remote Test Lab is a solution designed by Samsung to streamline the application testing process in a real-time environment.